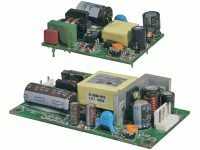 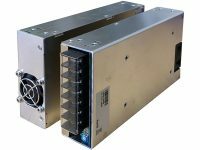 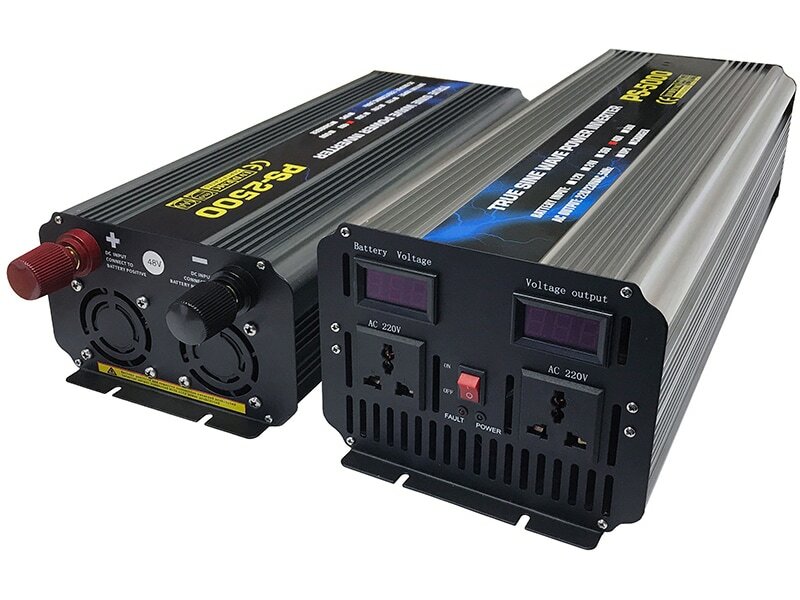 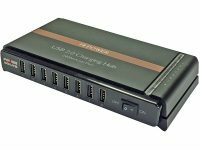 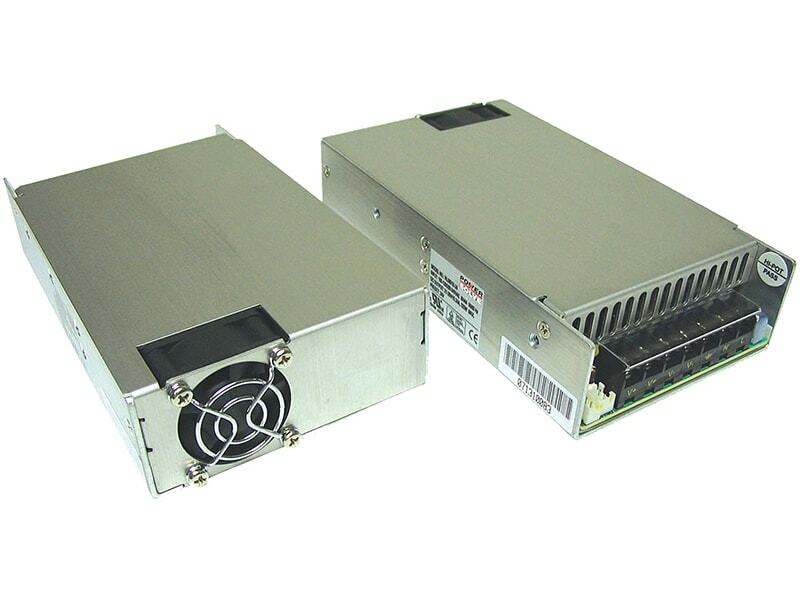 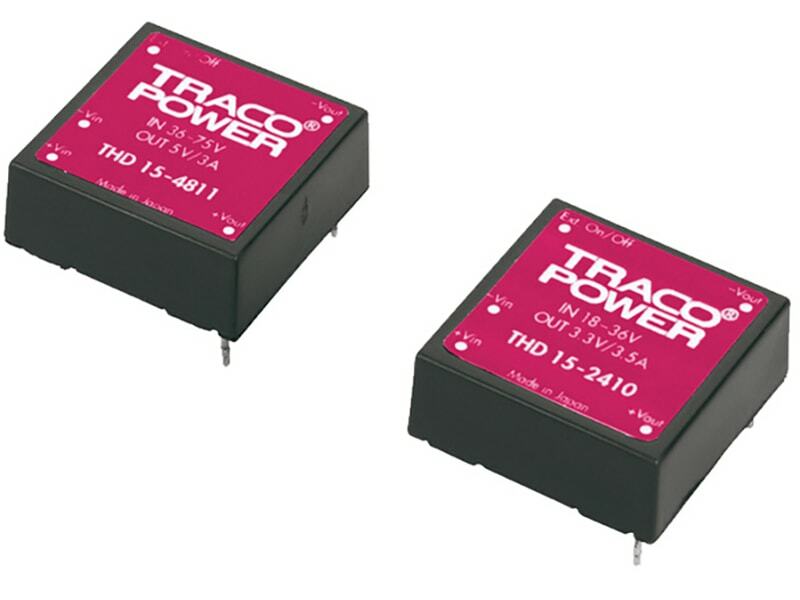 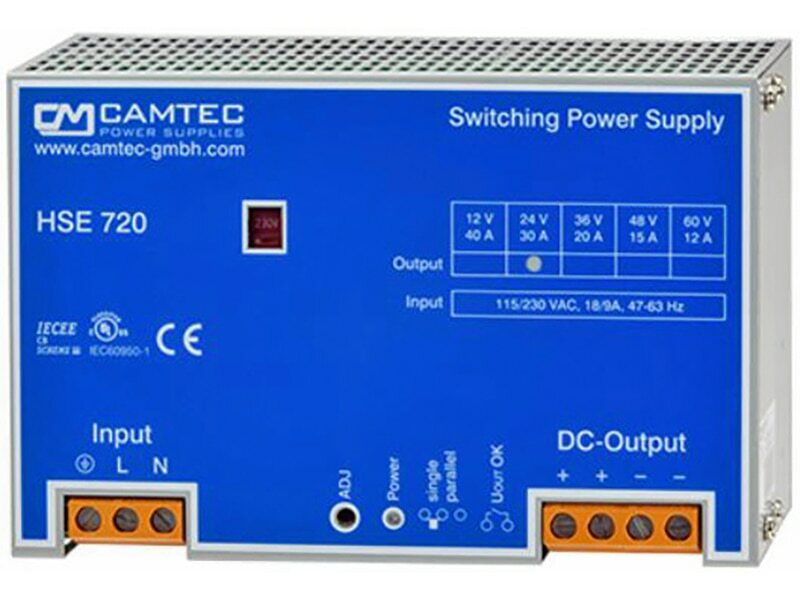 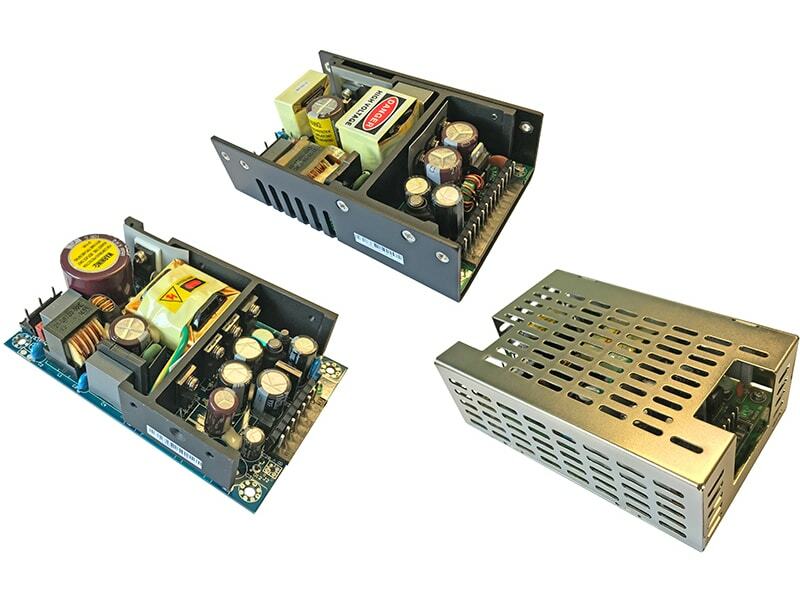 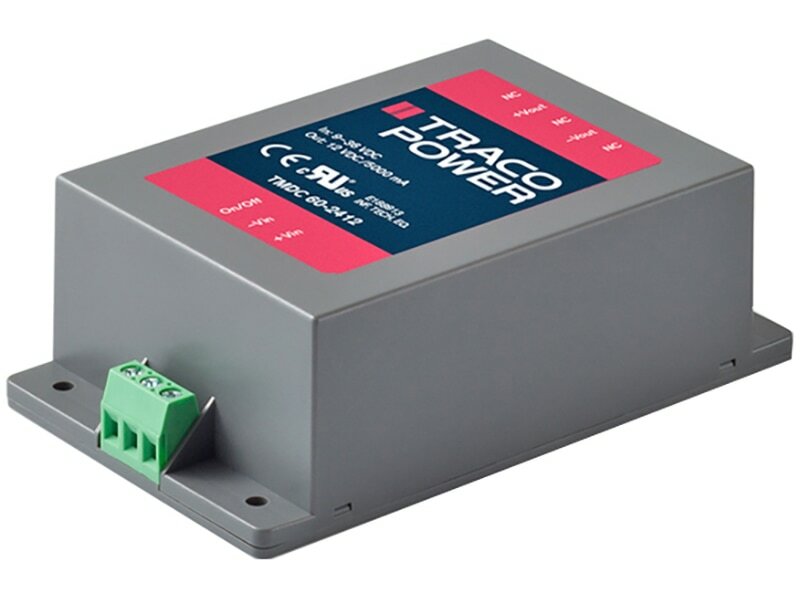 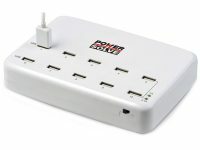 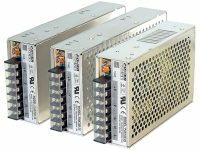 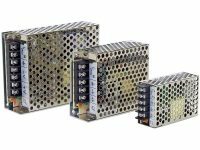 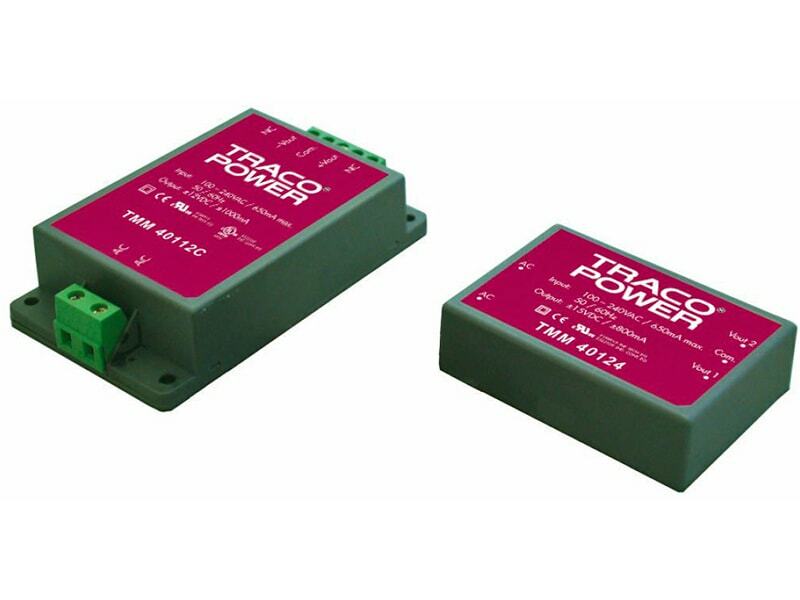 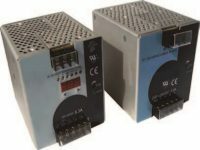 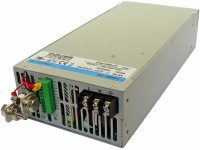 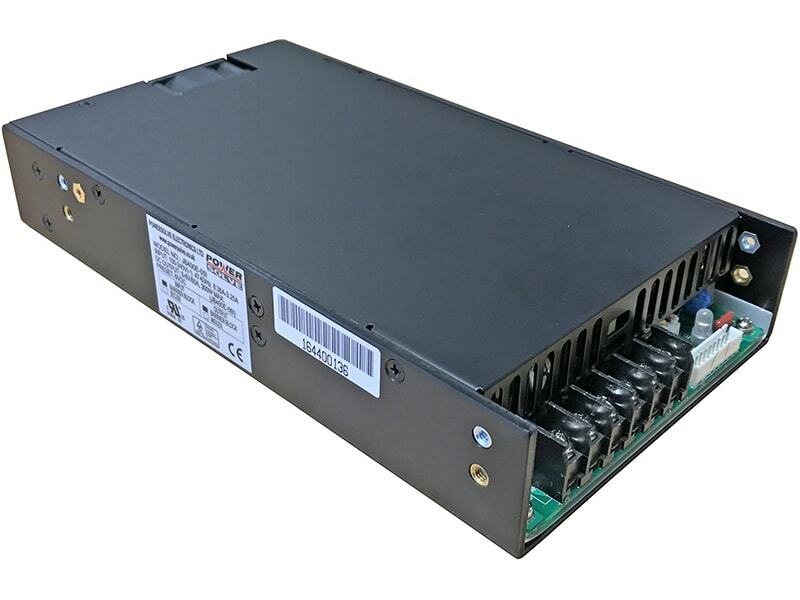 The TEN 20 series of DC/DC converters, comprising 18 different models, has been designed for a wide range of applications including communications, industrial systems and battery powered equipment. 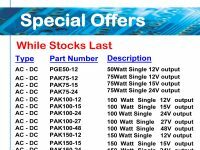 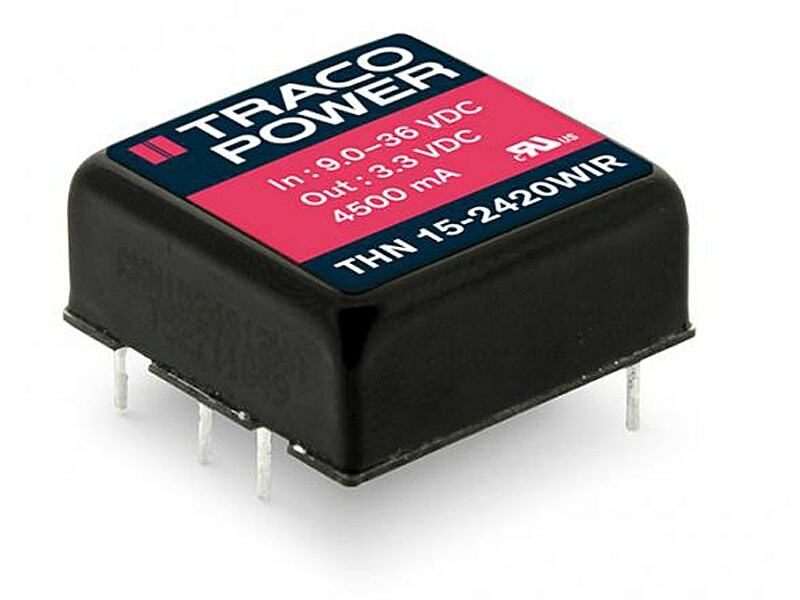 Full SMD-design with use of ceramic chip capacitors guarantees a high reliability and a long lifetime. 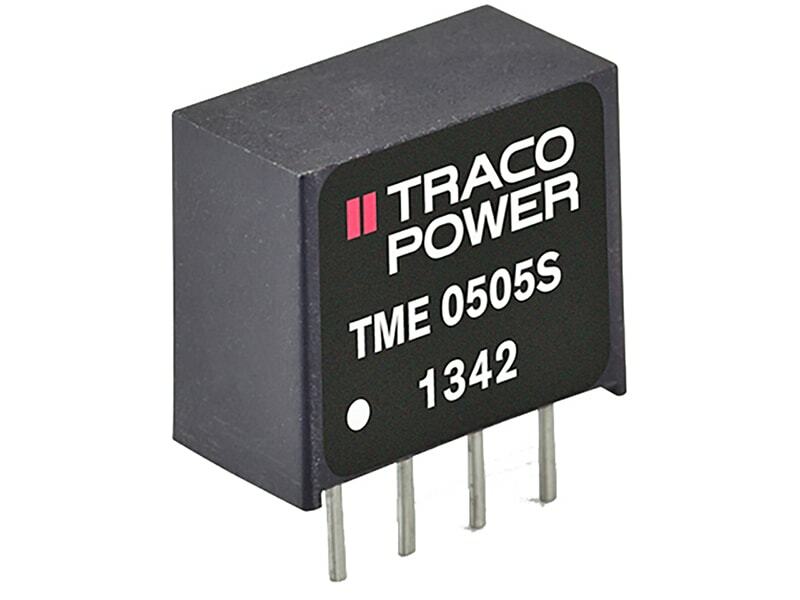 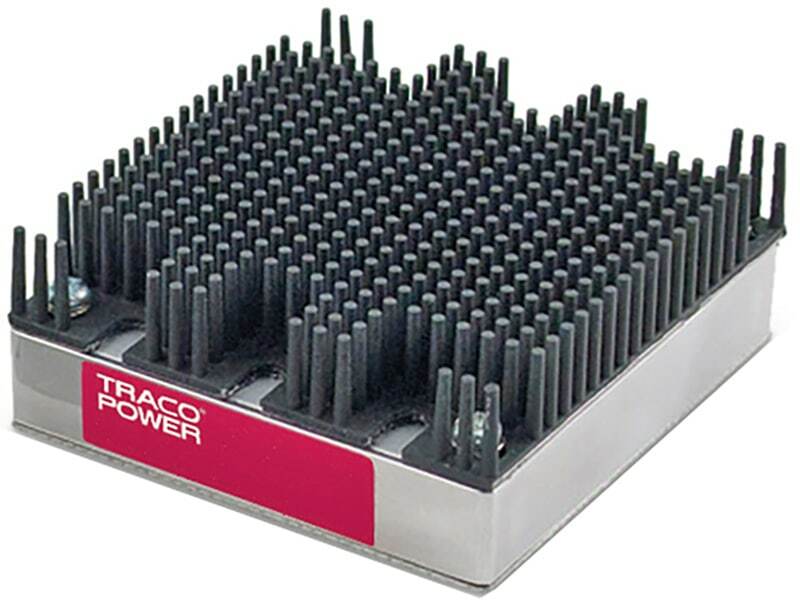 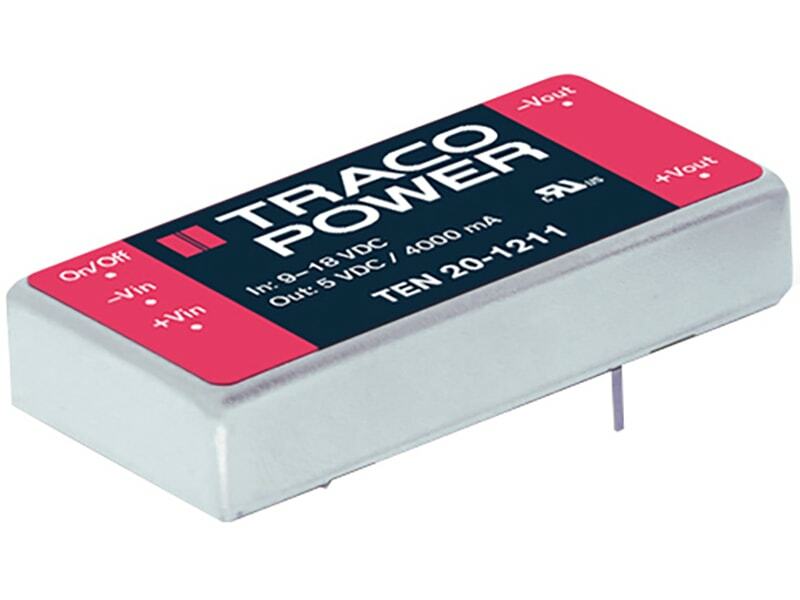 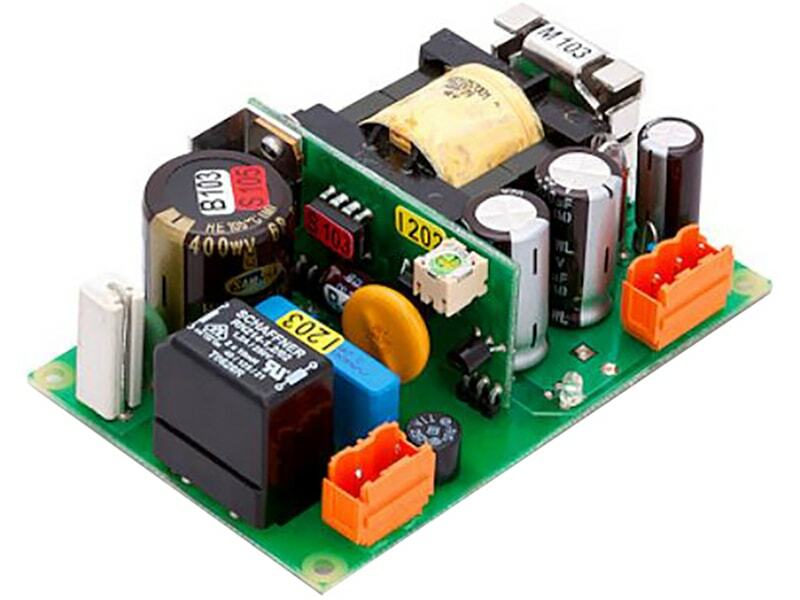 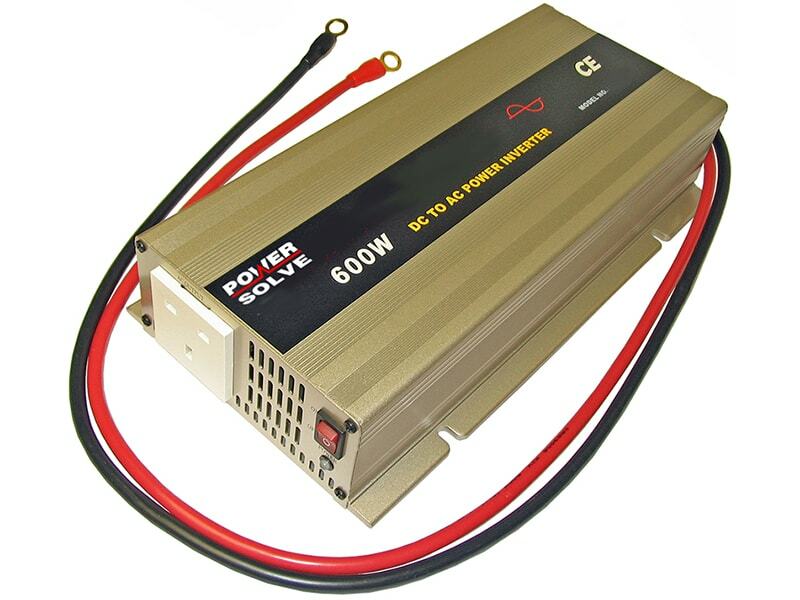 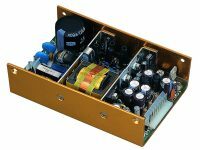 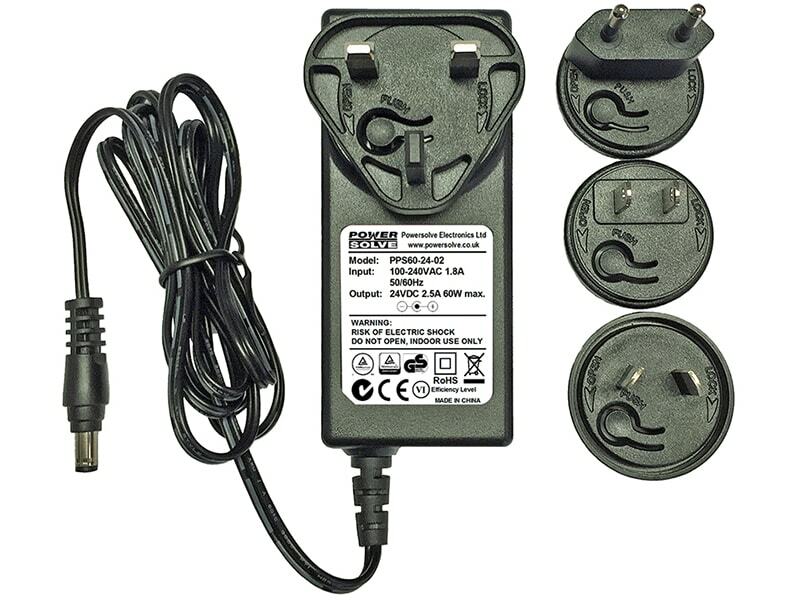 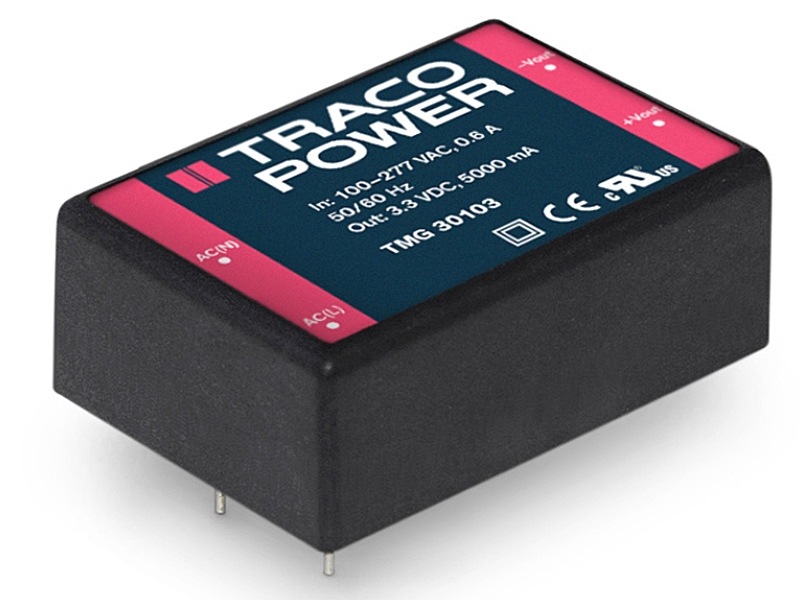 Other features of this converters are internal filter to meet EN 55022, class A and FCC, level A and an extended temperature range of –40°C to +85°C.